The event promises to be spectacular. 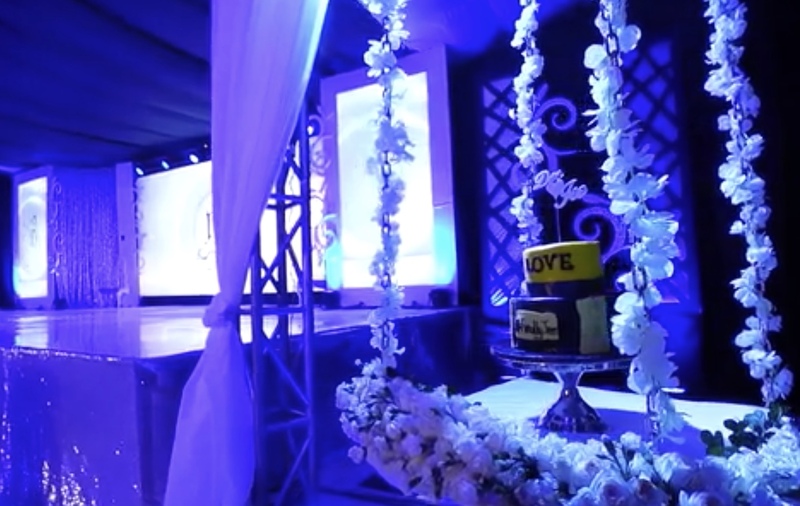 You have the perfect venue, a finely honed invitee list, the latest in technology to power the audio visuals, a Michelin-star menu, and the finest entertainment scheduled for the event. But one key ingredient is missing – someone to pull it all together. Enter Tehsin Takim, the Master of Ceremonies. 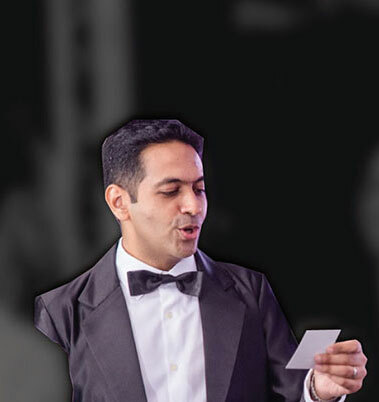 Tehsin has been hosting events for over 15 years.His enviable list of clients include Emirates Airlines, the Embassy of Italy, Travelport International, Aga Khan Development Network, Tanzania Society of Travel Agents, and a host of other companies in Banking, Information Technology, Travel, Hospitality, as well as a spectacular list of wedding receptions. He has hosted intimate events with audiences of 50, and massive events with audiences over 1000 people. His unique style of delivery results in a genre not often seen. He has hosted events with Presidents, Ministers and Ambassadors, always ensuring protocol is observed, and yet achieving a degree of informality that allows the event to be light-hearted, enjoyable, and most importantly, memorable. Tehsin has lived in London, Toronto, Washington DC and Dar es Salaam, with degrees from the University of Toronto and the London School of Economics, and long standing affiliations with Debating Societies' and public speaking clubs in different countries. He is able to relate to audiences of different backgrounds and cultures, thus placing him in a league shared by a select few. Aim to be different at your next corporate event, social gathering or wedding reception. 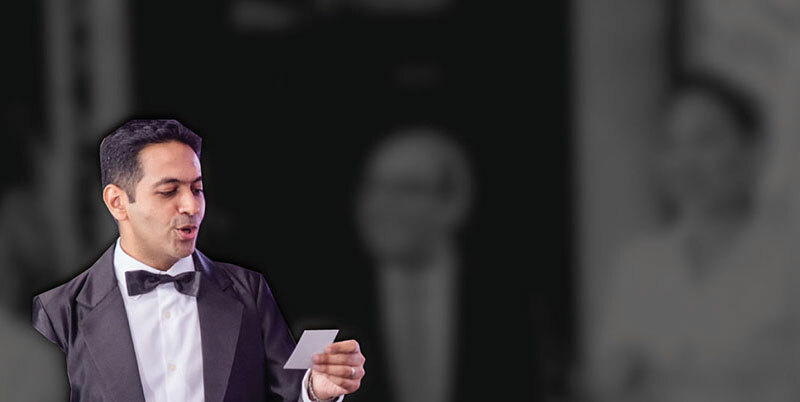 Harness the power and energy of a professional Master of Ceremonies.